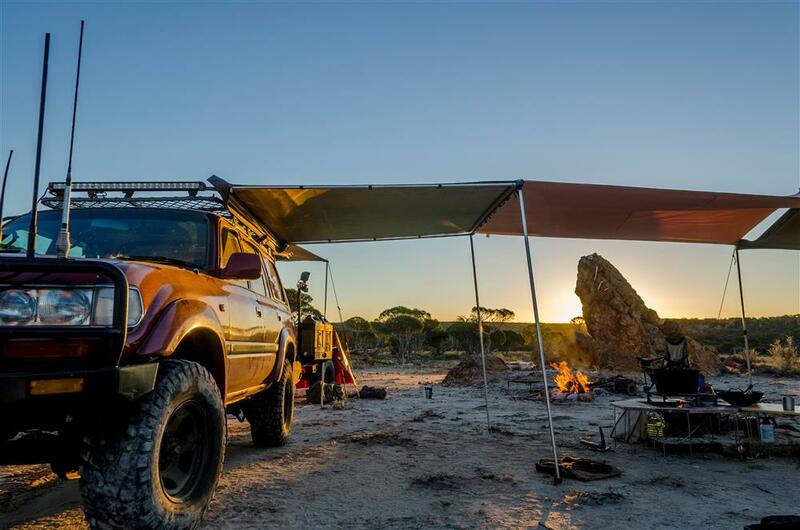 Fire to Fork is not your traditional cooking business, it is the brainchild and passion of campsite cook Harry Fisher who loves to travel to remote destinations and embrace raw materials to produce exceptional recipes and experiences. 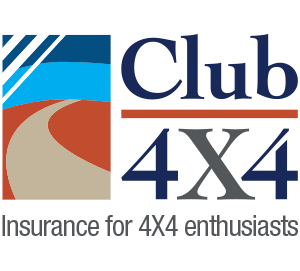 But in order to do so, Harry needs a dual battery and solar setup that will help ensure his trusty 80 Series Landcruiser can not only get him there but keep him powered up and capable of the return trip. Harry speaks with REDARC about how he’s been able to use years of experience to find the perfect solar solution that lets him and his convoy eat better for longer. Over the past 7 years, I have tried a myriad of solar setups – from flex panels, rigid house panels, folding sets, blankets and even tried (unsuccessfully) to make a solar oven (but that’s a different story). I go camping a lot. Last year I did 24 trips and spent nearly 60 nights in the bush. When you camp that much, tinned food and snags get pretty tiresome and you crave the crunch of fresh fruit and veggies, as well as quality meat, dairy and all the other items we take for granted in the city. To keep all this good stuff cold it means I almost always carry 2 fridges (Waeco 80l dual zone and Engel 40l in the trailer). Two fridges (as well as all my lights, Pure Sine Wave Inverter, camera chargers, laptop, drone etc) require a fair amount of power and even though I have 260a/h of auxiliary battery power and a REDARC BCDC1240, I still find myself running low after a couple of days in one spot and needing a good charge, which either means driving for 2-3 hours and burning a lot of diesel, or putting the panels out when I arrive. You can probably guess which one I usually pick. Use a good controller. MPPT is crucial and so is quality. I have owned five different controllers, none lasted more than a year. My REDARC BCDC1240 has been faultless for the last 2.5 years and I would happily use the same one again. Portability is crucial for 2 reasons: I like to be able to park in the shade, and I like to be able to angle my panels to get a huge amount more power. This has led me to my current setup, being a 300w folding array (heavy and for long periods in one place) and a 112w REDARC Amorphous blanket (which never leaves my car and produces a huge amount of power). With this setup, there is also the benefit of being able to run my fridge in the trailer directly from the blanket (no battery or regulator needed) when I want to drive off and leave the trailer at camp for a while. It also gives me the flexibility to have a range of different setups for different trips. On my most recent big trip – 15 days driving from Perth to Coober Pedy via the Anne Beadell Highway (for the record, the word ‘highway’ is a sick joke and should be replaced with ‘ridiculously corrugated road’), you might think I’d have both panels to keep me topped up in really remote locations, but the opposite was true. 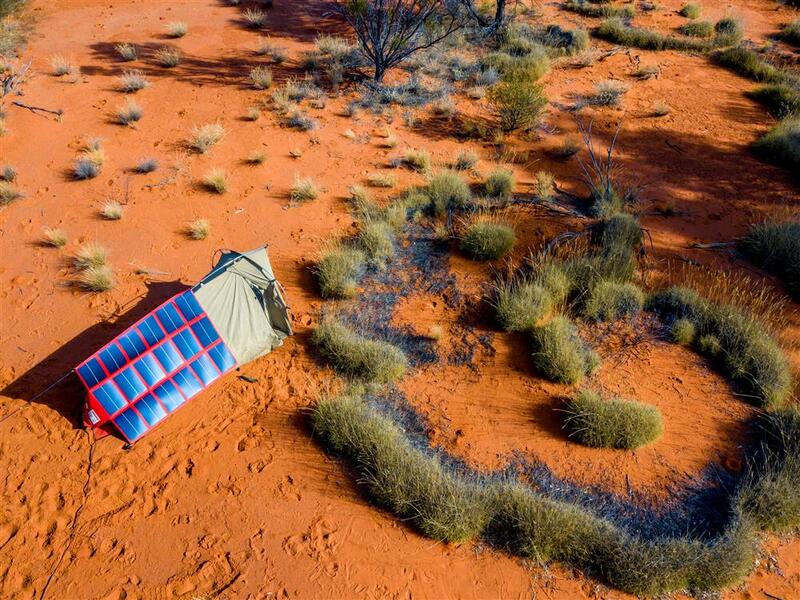 I only took my REDARC 112W Amorphous blanket as we were never stopped for more than 2 days. This was a great setup compared to taking my old 120w folding panels which take up heaps of room, weighs 3 times more than the blanket and are made of glass (corrugations and glass don’t mix too well). I have also found that the Amorphous blanket gives far more output than the old solid panels, especially in mottled light or cloudy conditions. As an example of a totally different trip and setup, I went down to Yeagarup/Warren River on the South coast of WA a few weeks ago for the long weekend. For only 3 days, you might think I’d only bring a single panel or no panel at all. The only issue is that down there, it’s constantly overcast and because we were fishing (very badly) and not leaving camp very often, we barely ran the cars, so we needed maximum solar capacity to keep everything charged indefinitely. For that trip, I took all 412w of solar and because of the overcast conditions I was getting nearly the same charge from my 112w amorphous blanket as my 300w hard panels! Now my setup works for me, but if you have a normal dual battery setup and a 40l fridge, you will probably find that just a blanket or hard panel is more than adequate – just make sure that you get the fundamentals right and have a controller that will support any expansion in the event you decide to get more batteries, more fridges or just want to go away for longer. 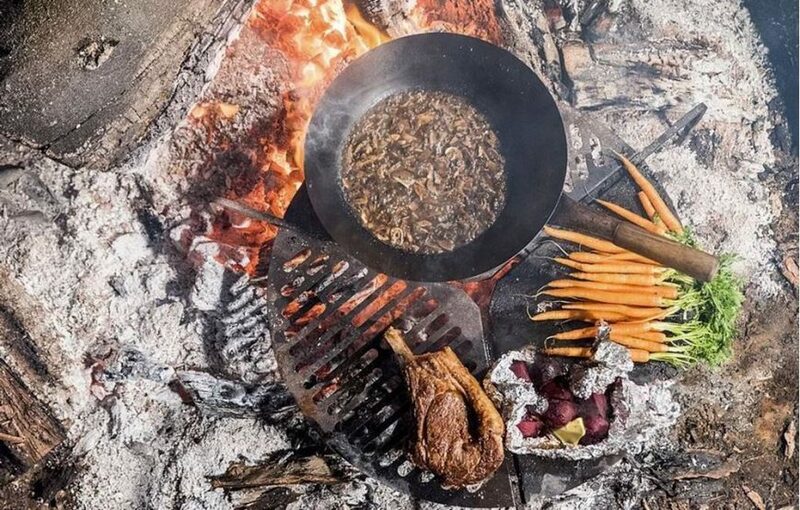 Fire to Fork is adventure cooking like you’ve never seen before. Hear more about their adventures and download their recipes from their website, or be inspired by their campfire creations on Instagram and Facebook.